The funny thing is, for most of my life, I would consider myself to be more of a dirtbag-style traveler. 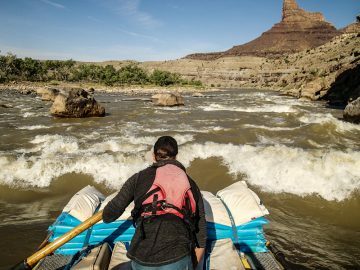 Surfing, climbing, fishing or just for the sake of traveling. I like to wander far from the worn path and I am definitely a “journey is the destination” kind of person. I want to hang where the locals do and at this point in my life, I still prefer to sleep on the ground under the stars over staying in a swanky hotel. This last spring though, I found myself shacked up in one of the most luxurious lodges I’ve ever seen. I had come to Peru on assignment almost a week prior to shoot photos for a lodge-to-lodge trekking trip to Machu Picchu. 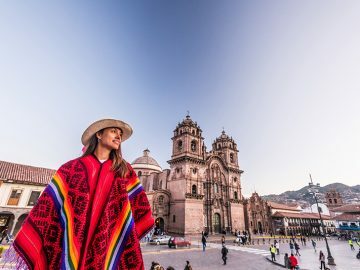 Flying into Cusco, I spent my first days exploring the city and the Sacred Valley, visiting markets, ruins, shops, and of course, eating the food. 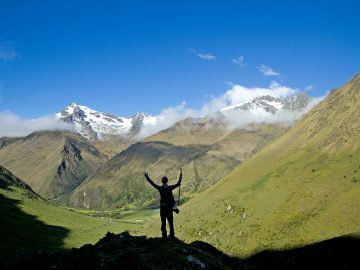 Peru can be a bit overwhelming at times, but in a good way. It is truly a feast for the senses. There is just so much to see, do and experience…the food, the people, the colors. 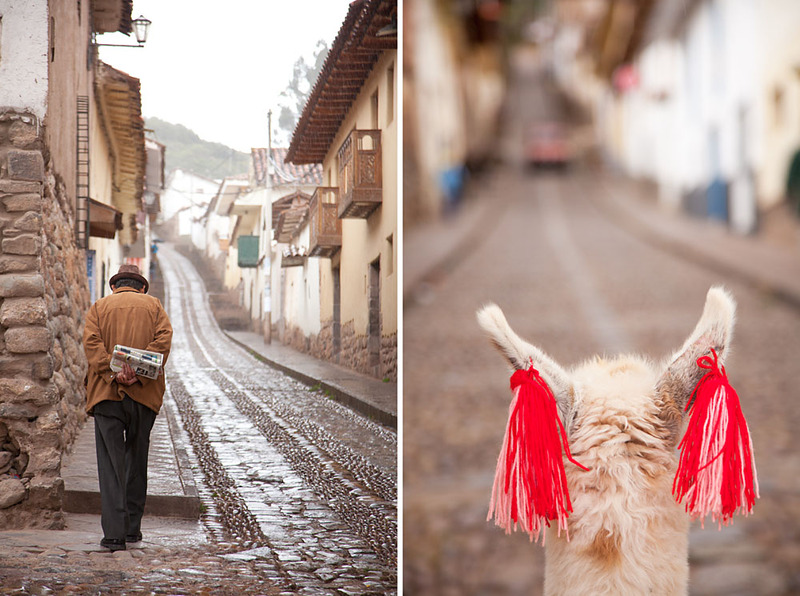 Cusco has this fascinating, in your face collision of ancient culture and new. A respect for what is old and rooted, but with the normal hustle and bustle of a big city. The night before the first day of our trek I sat down with my fellow lodge travelers and our guide for a pre-trip meeting. The next morning, we were off on a 1/2-day drive through the country, winding down into valleys and back up into the mountains. We drove through villages, passing farms and ruins and after more than a few sporty turns, we pulled up to the trailhead in the early afternoon. Excited to be out of the van and begin our journey to the first lodge, we followed a mellow trail accompanied by the sounds of a river below. We wandered up through grasslands, visited with friendly horses and passed by short, old growth pines. Hiking along an ancient Inca aqueduct lined with beautiful purple lupine waving in the mild breeze we came upon our first views of Soraypampa Lodge, the first of four inns we would be spending our time in along the Camino Salkantay, the high route to Machu Picchu. Soraypampa Lodge is impressive. From the trail it sits naturally at the base of a massive cliff in a huge, grassy, green valley filled with wandering horses, cascading waterfalls, and off in the distance, peeking out from swirling clouds, are towering, glacier-covered peaks. Finally arriving, we were welcomed by the staff with fresh juice and smiles. In fact, waiting for you at the beginning and end of each day, were friendly staff, hot showers, elegant healthy meals, down feather beds and a hot tub. They take this even a step further; in your bed every night, you will find a hot water bottle waiting for you. Why not? A big hike every day, 20,000-foot glacier-capped peaks, an occasional Andean Condor and ending each day with an amazing meal and a hot shower. Really, it wasn’t so bad and I endured. I’m open minded and despite my ground-dwelling, dirtbag tendencies, I’m quite adaptable and could get used to an occasional trip like this. The rest of the trek was filled with more spectacular views, full days of hiking and always ended with another unbelievable lodge set in a completely different environment. 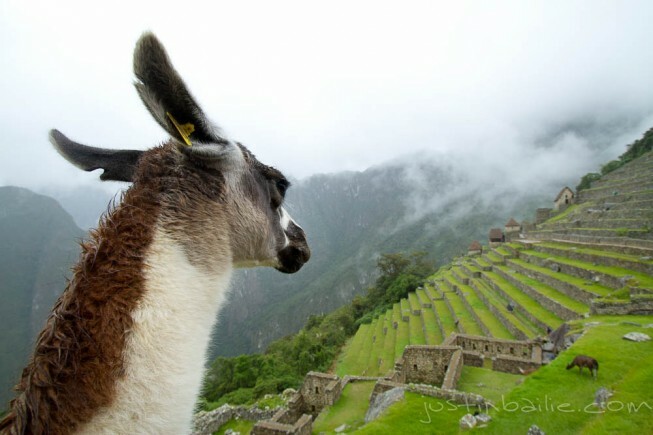 We did eventually reach Machu Picchu and it was all it’s made out to be. But I believe spending the time and effort hiking with a diverse group of people to get to the Lost City of the Inca made our visit all the more enriching. In the end, the journey is what made the experience extraordinary. 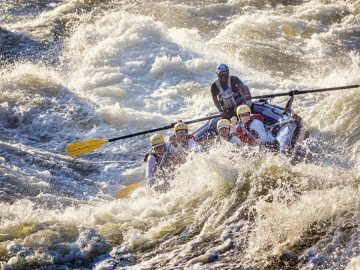 Want to see more of adventure photographer Justin Bailie’s photos? 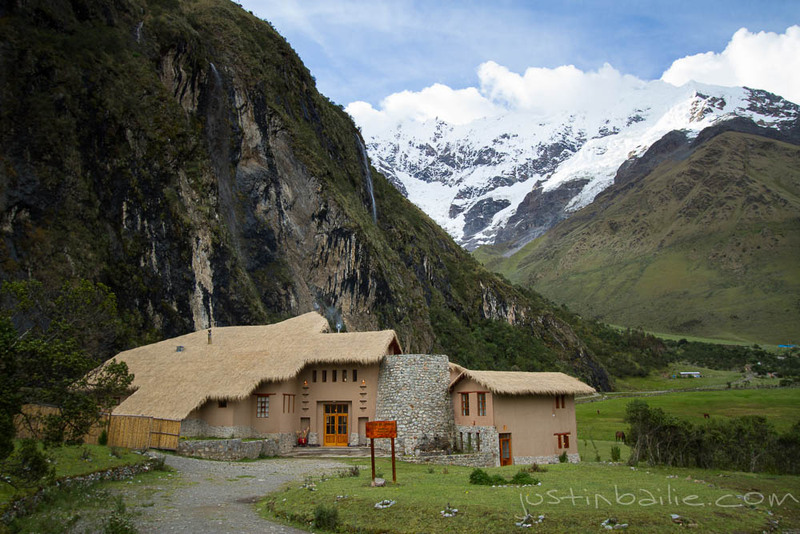 Click here to view his full Peru album or visit his Website at www.justinbailie.com.